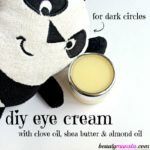 DIY Shea Butter Night Cream - beautymunsta - free natural beauty hacks and more! Quite a number of people don’t know what a night cream is. But when you’re a college student, I bet you’ve heard of ‘em! It’s a facial cream applied at night time designed to tackle problems like dark circles, under-eye bags, dark spots and dull skin. Stress (from nearing deadlines and college assignments) can take a toll on your face. But you don’t want to look tired and haggardly all the time right? So taking some time to make a DIY shea butter night cream is a good investment for your precious facial skin. 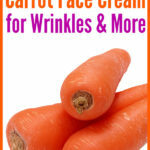 It’s quite easy to whip up a night cream and it doesn’t take much effort to use it every night. Simply wash your face as usual before bed time, pat dry with a towel then take a pea-sized amount of the night cream and deeply massage it in. 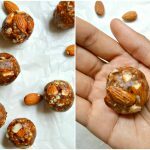 This recipe is safe for sensitive skin and acne prone skin! Hurrah! 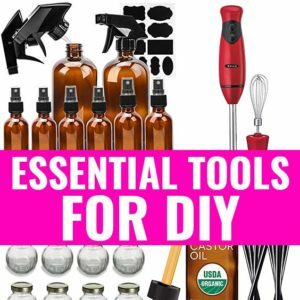 Okay, now let’s move on to the DIY shea butter night cream recipe! 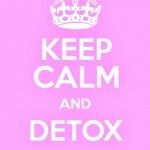 Simply add the shea butter, aloe vera gel, rose water and manuka honey into the Magic Bullet. Now snip off the edge of the vitamin E capsule and squeeze out the contents into the blender. Blend away for a few seconds until you see a white cream has formed. Transfer the cream into the salve tin then stir in the essential oil carefully using a chopstick. Place the salve tin in the refrigerator for 30 minutes so that it sets. Voila! 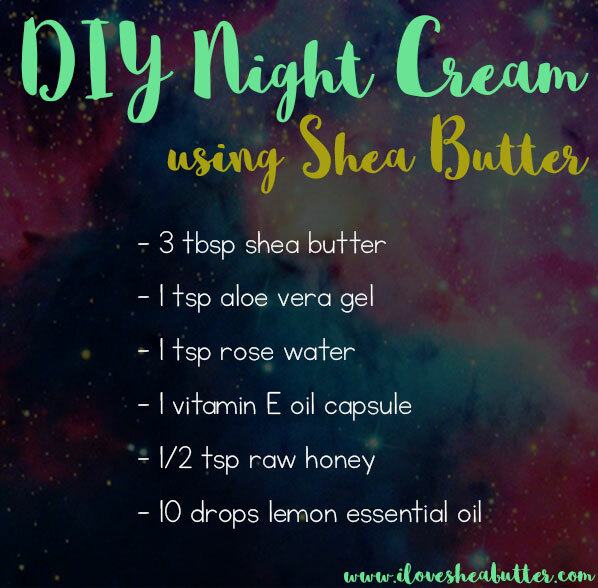 Your beautiful DIY shea butter night cream is ready! Trust me, the above night cream is so soft and luxurious that you’ll be looking forward to using it every night! Try it out and let me know how you feel about it!